Three months today since my last post. I am delighted to see that my blog haven’t crash in my absence and I still have people who visit regularly. I officially completed my first year of grad school (yeah me!) and decided to go to Haiti for an internship and to be with my family. It is very difficult to do any of my craft here since I intern full-time and have a marvelous social life. Partying and travelling around Haiti have replaced crocheting and knitting. Plus I get to enjoy the best season of all: mango and avocado season. Having a fruit in the Caribbean is nothing compared to the tired and overpriced ones from my supermarket in NY. A couple months ago, I was craving mangoes and stumble upon a pile at Whole Foods for $3/mango. 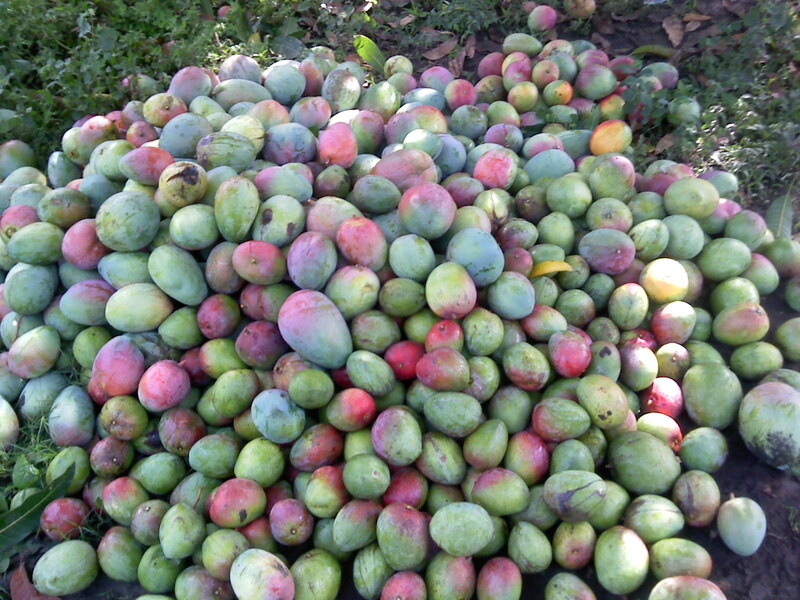 I was shock and could not stop bragging that “in my country we have so many mangos, we have no idea what to do with them and pigs eat them”. 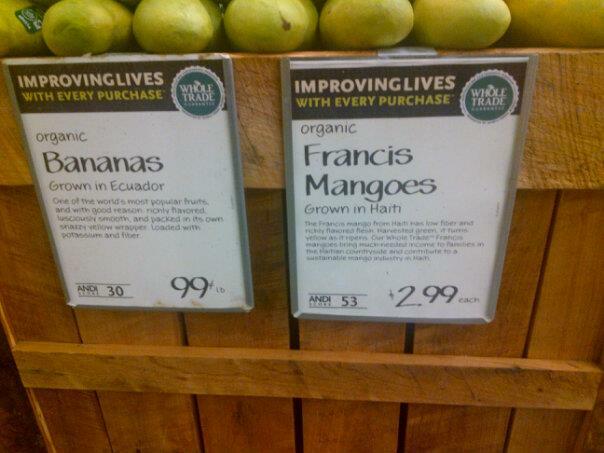 I can bet you they got those mangoes at 25 cents in Haiti. 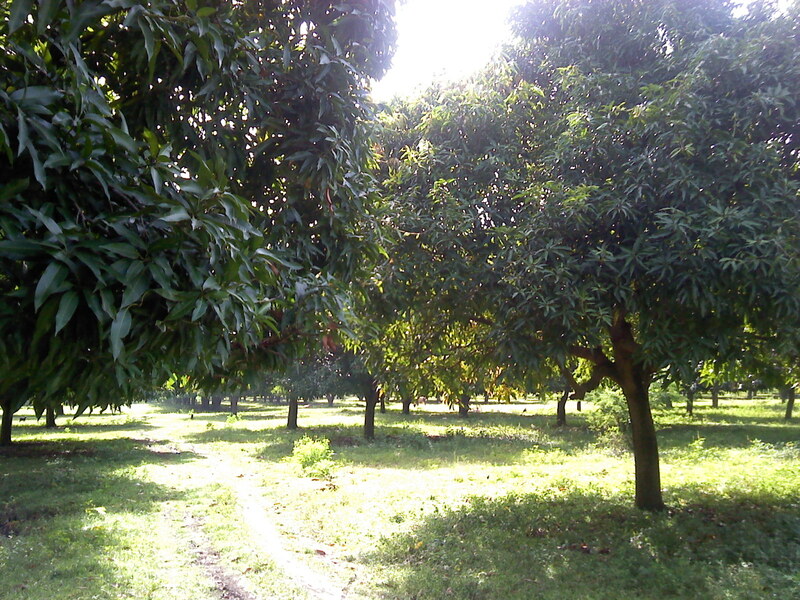 Also a week ago during a survey I was carrying in Leogane I came upon this field of mangoes. 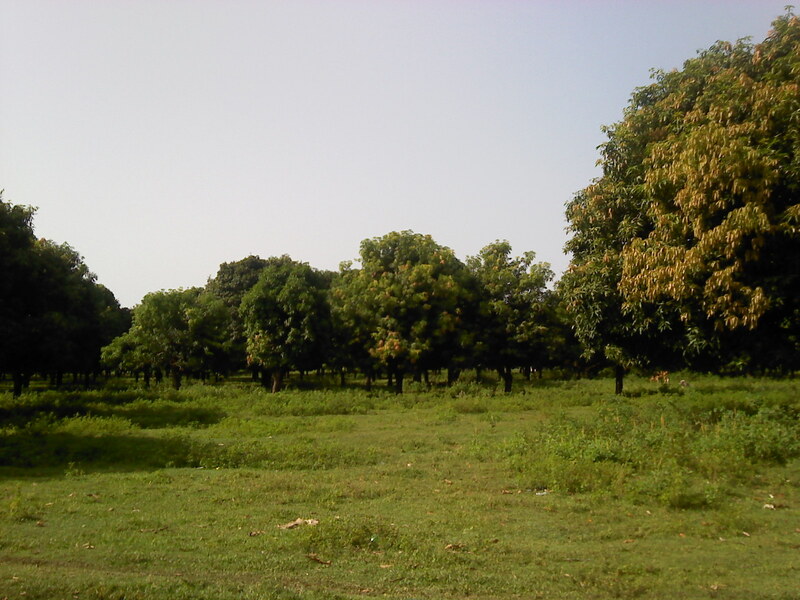 I have never seen such a vast organized mango plantation. 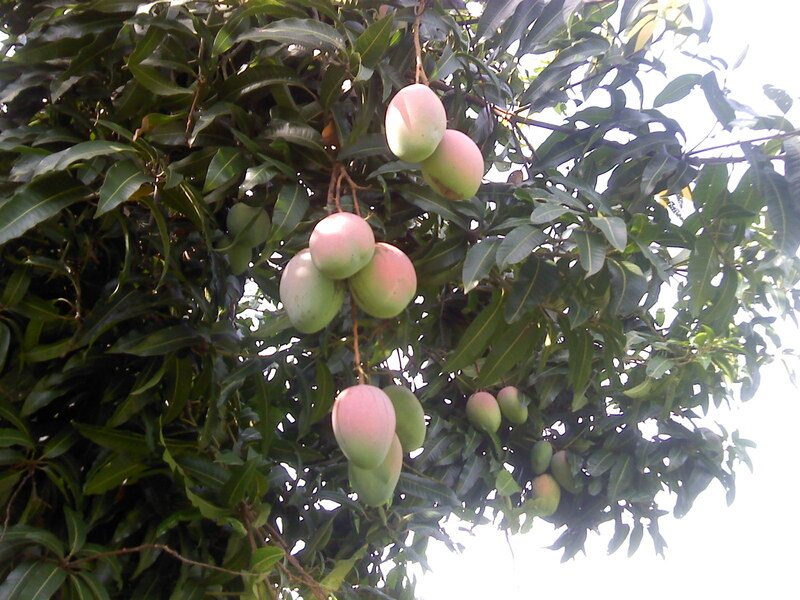 In Haiti, mango trees are usually found in people’s yards or on the side of the roads in small groups of 3 to 5, never like this. This is what I love about Haiti when you least expect it, it amazes you. Everything has yet to be discovered in this land and it is sad that misery and fear is stopping the population from experiencing the world around them.